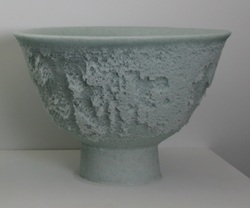 Mark's Rice Bowls are part of his ongoing exploration of the bowl form. These large bowls (50cm across) borrow form from their intimate forbears. 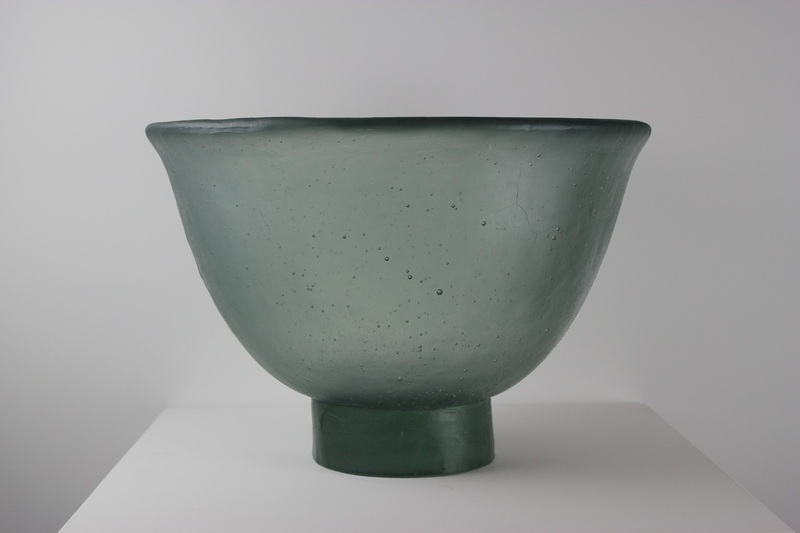 The Rice Bowls are made in a variety of glass from recycled through to lead crystal.